Sometimes things don’t go the way we expect them to. A flat tire, a dead battery, or a stuck key — it can get even the strongest person down. There are things that we better leave to other people to fix for us, especially to the experts. 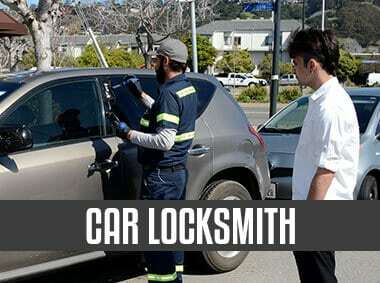 That’s why Silver Towing in OKC and their network of licensed affiliates here to get you up as soon as possible. We understand how frustrating it is every time your motorcycle strikes out on you on the road and you can’t do anything. 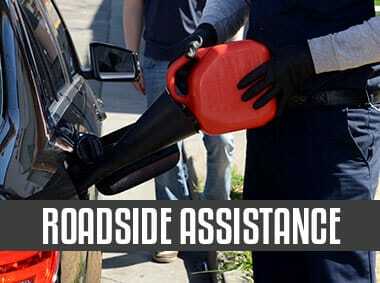 Worry no more because we are the reliable experts with affordable services in the whole of Oklahoma City. 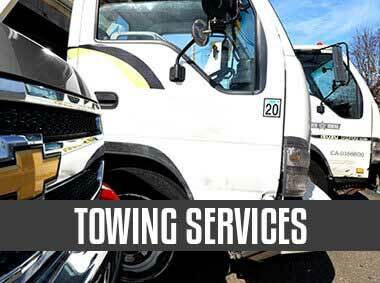 We offer 24/7 towing services and we quickly respond like no other towing services in Oklahoma City. With our help, you can get to your destination like no emergency ever happened. Plus, our services are highly lauded by our community and has stayed that way for many years. Fostering good relationships with our clients and the community is our primary concern in dealing with our business. Aside from being the best motorcycle towing service in OKC, we are also a business with a heart. We provide our towing services through a network of independent tow truck operators and commit to rescuing every distressed driver on the road with small problems like flat tires to bigger ones like heavy duty towing. We know you don’t have the time to shop for a towing service in Oklahoma when you’re stuck on the road. You need a one-stop shop for your towing needs, and that’s what Silver towing is. Another thing is we don’t like to keep our customers waiting for more than thirty minutes. We assure you that our technicians have always been sure to get to our clients before the thirty minutes are up. That’s how committed we are in solving your motorcycle problems swiftly and effectively. You know, like it never even happened. Quality is quality. We can’t say we offer high-quality service if we don’t have a winner team. That’s why we only hire the premium people to carry out our services and help you whenever needed. Our technicians are highly-trained, well-skilled, and very committed to helping out the people of Oklahoma City. 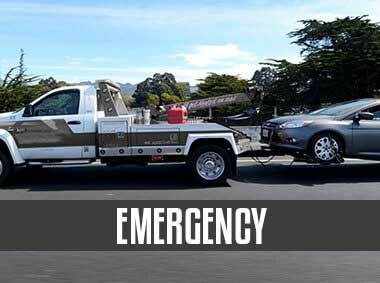 You can relax easily with the knowledge that true towing experts are dealing with your emergency. In other words, you can say that when you choose silver towing, you’re also choosing winners. And when you choose winners, you choose the best solution for your motorcycle problems. Here in Silver Towing, we guarantee you hassle-free and worry-free transactions whenever we assist you. We also guarantee you that our services have no hidden charges and that you only have to pay for what the service entails. We make sure that our transactions and our quotes are transparent, honest, and fair. Not only that, our rates are also affordable! We try our best to make our motorcycle towing services easily accessible for everyone in Oklahoma City. We believe it’s unfair to charge excessively for a service that most people need in times of emergency. So stop missing your appointments because of road emergencies. Choose Silver Towing and a network of independent tow truck operators for your motorcycle towing needs.